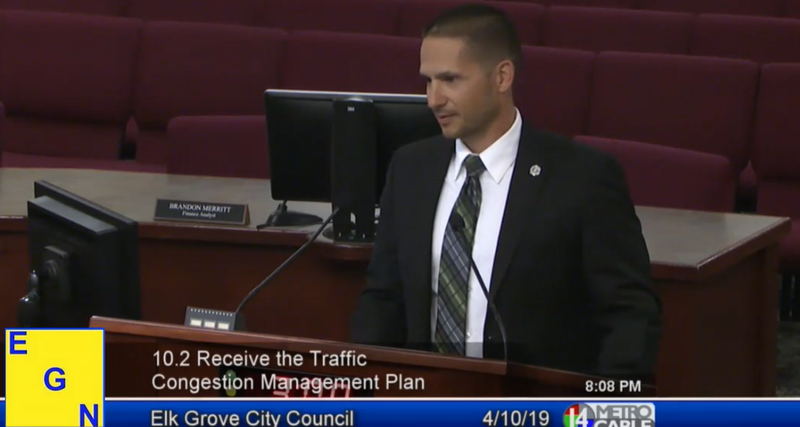 The Wednesday, April 10 Elk Grove City Council meeting was one to remember, but not for the reasons one would usually think. At the end of the meeting with hardly anyone in attendance, the city council heard what could be called a once in every five years unvarnished report from a staff member. At the request of a reader, a video referenced in the podcast is posted below. Mr. Gougherty, if possible, could you link or post the video of Mr. Shepard's presentation. I could not locate the video. Another point, especially for the Stonelake's people, will be the traffic generated by the 400 bed hospital. Who will pay for the new interchange at I-5 and Elk Grove Boulevard. Perhaps Mr. Doan has made promises on that infrastructure project to Dr. Cheung as well. If history is any guide, the Elk Grove property owners who have Mello Roos assessments on their homes will be stuck with the tab. Of course look for Mr. Ly and his colleagues to pursue a sales tax hike, because, everyone needs to pay for Dr. Cheung's dream. For the tenured Elk Grove City Council members, their legacies will most assuredly include that they caused a lot of the traffic because they refused to heed the forecasted warnings of people like Lynn Wheat, Sarah Johnson and others if the Council didn’t properly plan the growth in Elk Grove. So, most of our city’s roads are a Grade F and the report is that they won’t get any better in the future. And worse, there isn’t any money to fix the roads we have. Did any of the Elk Grove City Council members take responsibility for the failing grades? Of course not! Mr. Werner, thank you for your honesty. Unfortunately, your 'emperors are wearing no clothes' moment might be costly for you. I hope not, but many well-intentioned staff before you have been shown that yellow brick road. It appears you are too young to retire, so hopefully you have a fresh resume. For additional assistance, please call 1-800-UHAUL. That number is going to get real busy in the coming years, but hopefully you won't need it.